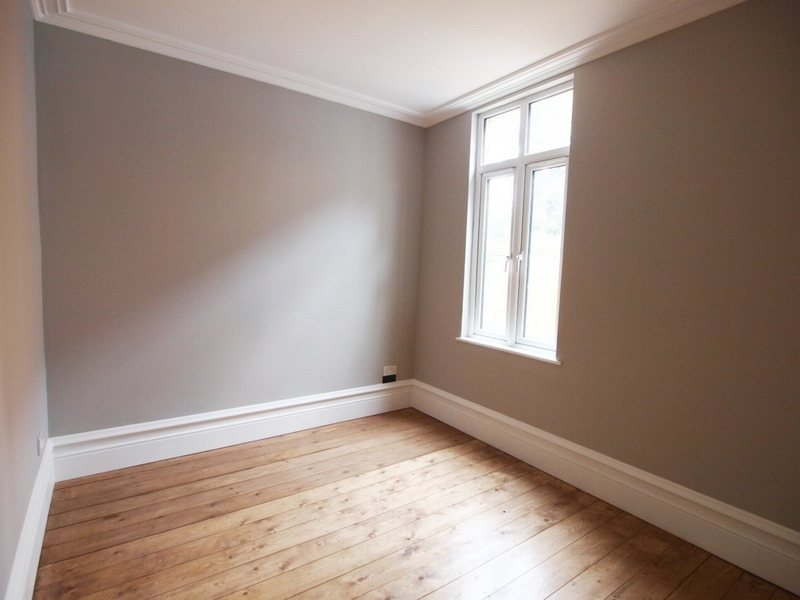 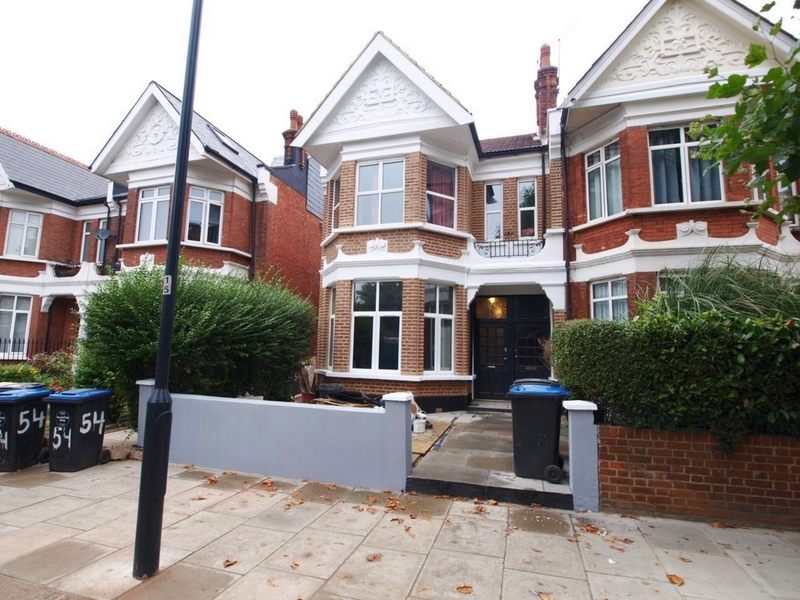 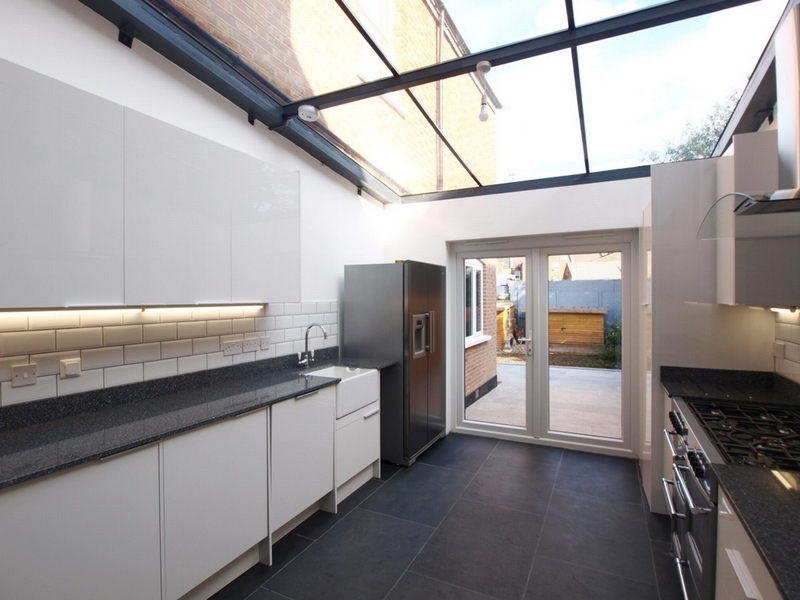 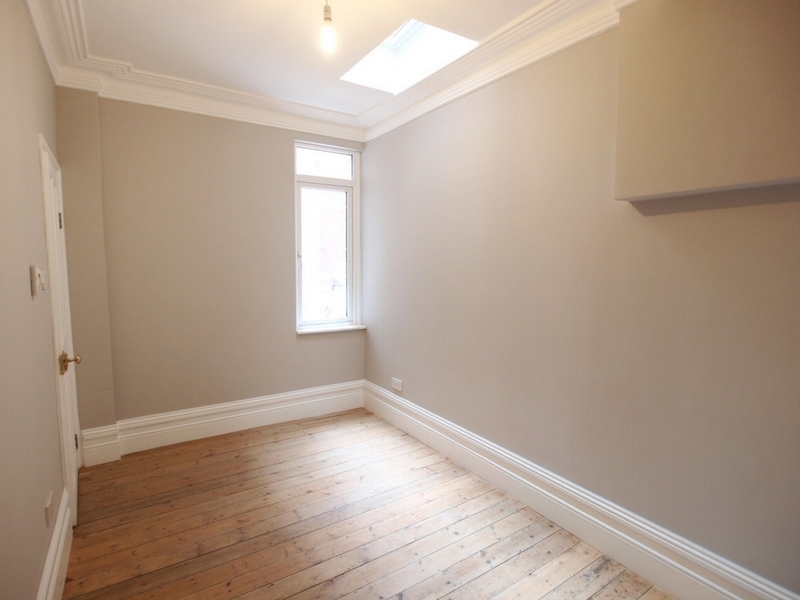 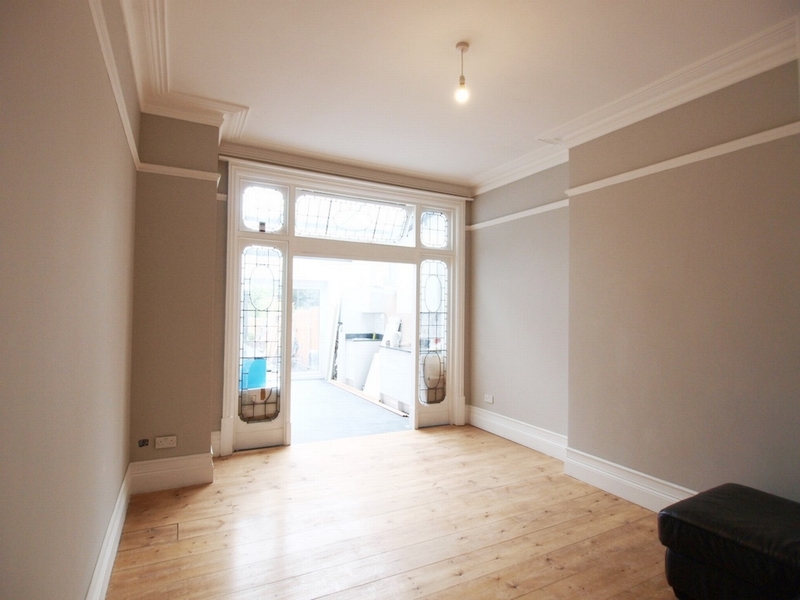 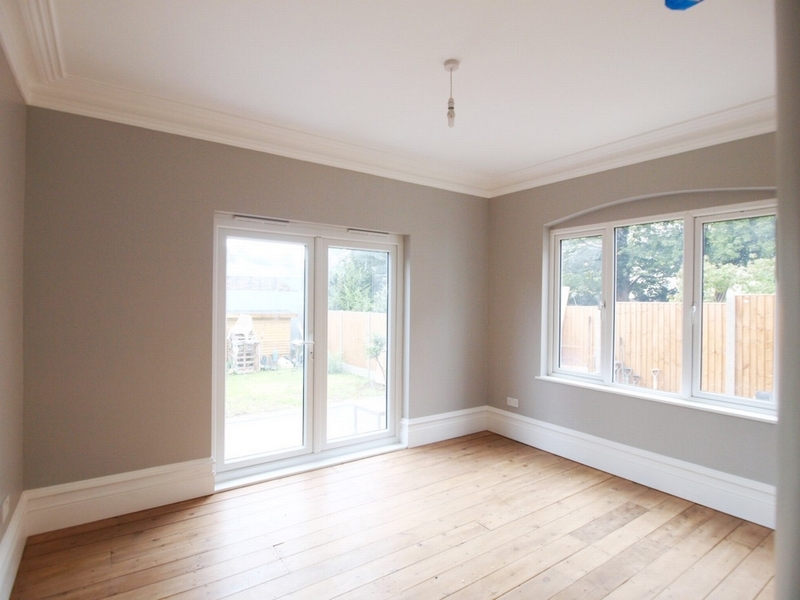 A stunning 1300 sqft 4 double bedroom ground floor garden flat which has just undergone full refurbishment throughout. 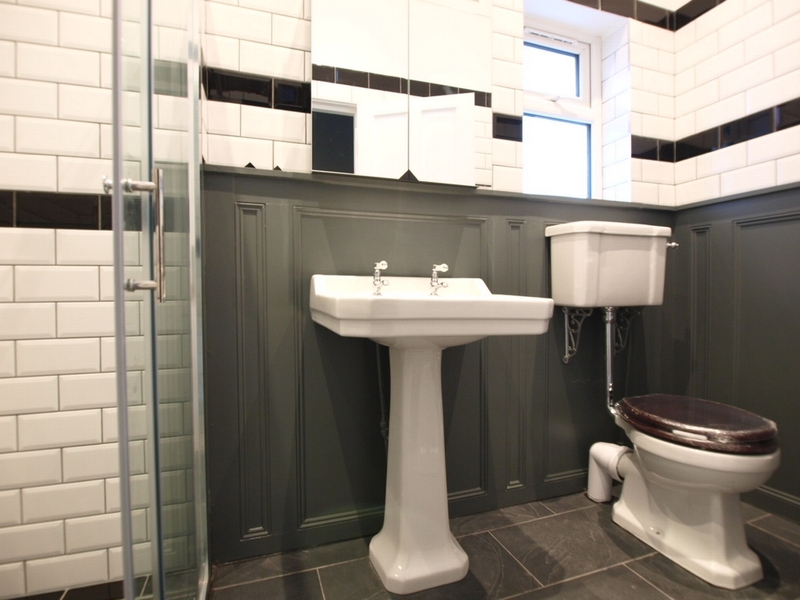 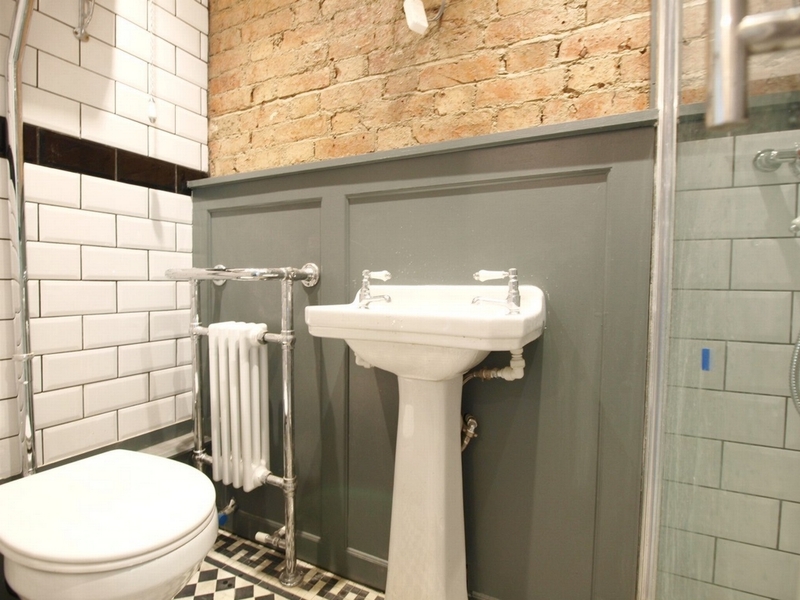 The property benefits from 2 bathrooms a large kitchen diner, high ceilings throughout and retains many character features throughout the flat. 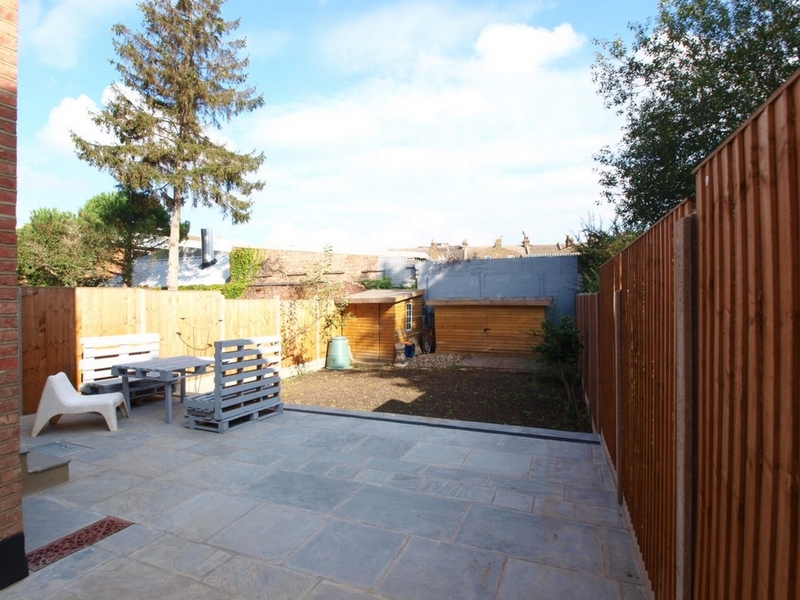 The property also has the sole use of a private garden and offers easy access to Willesden Green tube station on the Jubilee line AN ABSOLUTE MUST SEE.